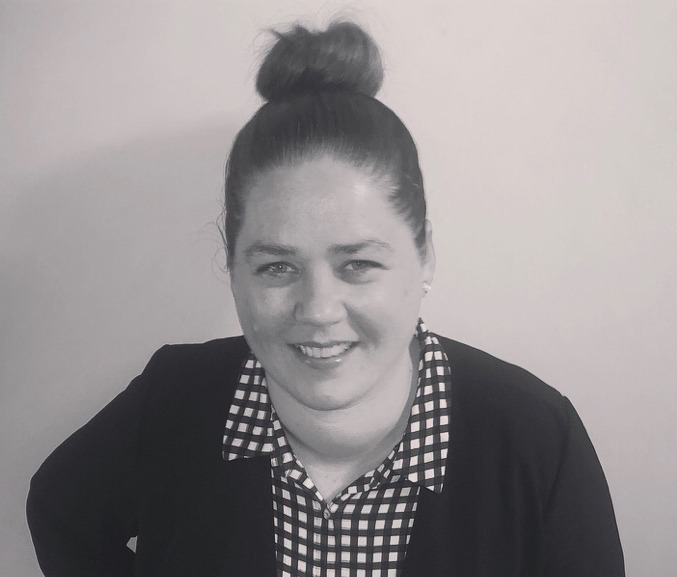 Kelly Dixon is the Quality and Compliance Manager at Zest Care, supporting Disability Services, the Vulnerable Children’s Program and the overall organisation. This means that she ensures Zest Care is doing everything we can to provide the best service to our clients, with a person-centred approach. We spoke to her to find out more about the amazing work she does for Zest! What do your daily activities entail? At the moment my days are focussed on policy and procedure reviews and preparing training sessions for Zest staff. How long have you worked at Zest? I’m in my second month here at Zest! Can you tell us about Continuous Best Practice? Continuous Best Practice is about creating a culture of constant growth and evolution. It starts with an attitude, that we are committed to regularly reviewing what we do as an organisation and that we are constantly striving to do better. It ends with better outcomes for participants, a motivated staffing team and an overall stronger workforce. At Zest we are focussed on ensuring support workers have the resources they need to best support their clients. Continuous Best Practice is as it describes; it never stops. We will never stop looking for ways to be more efficient, more productive, more engaged, more motivated and to provide the highest quality of care possible. What does compliance mean in the context of the work you do at Zest? Compliance is generally seen as the really boring stuff that no one wants to talk about. Luckily, I love talking about it! The laws and legislation that governs us and the policies and procedures that guide what we do each day. Integral to my role is ensuring the health and safety of our clients and staff and providing concise documentation so everyone can complete their job successfully. How important is Continuous Best Practice in your industry? Continuous Best Practice when working with vulnerable people is extremely important. The Disability Sector has recently gone through some major reforms, firstly with the introduction of the NDIS and more recently the Quality and Safeguards Commission. The Government has identified Disability Services as an industry that needs tighter regulation and as a Provider we support that. At Zest we also work with children and vulnerable families and that requires a strong commitment to Best Practice too. The people we work with deserve the very best support to achieve their goals – and that’s why I am passionate about the work that I do.